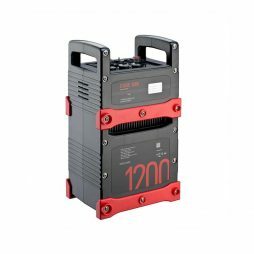 A set of high-capacity, high-voltage V-Lock batteries supplied with a simultaneous 4-way charger for continuous power. 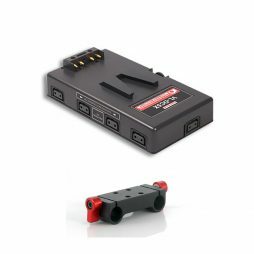 Supplied as the standard battery kit with our high-powered cameras, such as the RED Dragon, these kits are also available separately for when you need just a little more juice. 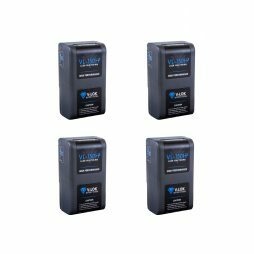 A set of four high-performance V-lock batteries which are suitable for powering a range of cameras, accessories & lighting equipment. 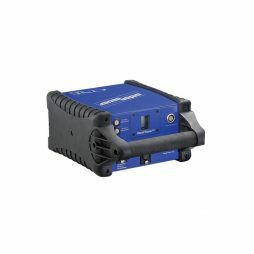 Being able to draw a current of up to 15A makes them a robust choice for the Arri Alexa Mini, RED Epic-W and Phantom cameras. 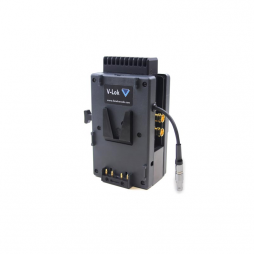 D-Tap ports available, speak to bookings for further information. 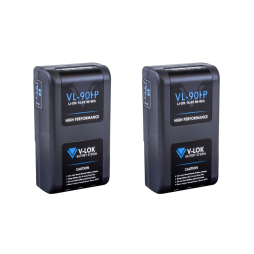 Set of two lightweight V-lock 90Wh batteries which we recommend for powering accessories such as handheld monitors, wireless video systems and portable LED lighting. 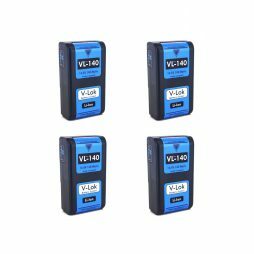 Weighing just 770g (per battery), they are also useful for providing camera power when weight and form factor are critical. 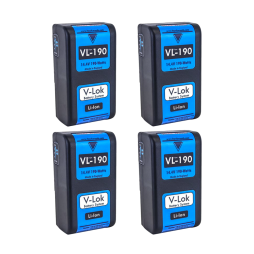 MoVI & Steadicam setups are two applications that can benefit from using a compact battery such as the VL-90H. 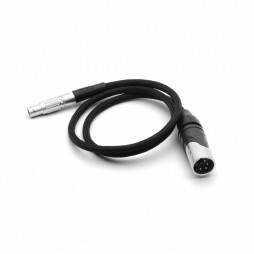 4-Pin XLR to LEMO adapter cable – for powering EPIC & Scarlet cameras using 12v block batteries or other 12v DC power source.